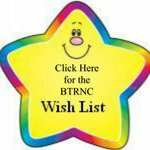 BTRNC is an all volunteer, 501(c)3 non-profit organization serving North Carolina and assisting in South Carolina, Georgia, Virginia, and Maryland. Bostons come to us from shelters and directly from owners. They enter into volunteer foster homes throughout North Carolina, as well as several other states, and live with the foster family and other pets. Each Boston receives vaccinations, micro-chipping, spaying/neutering, vet visits, and any needed medical treatment prior to being made available for adoption. Boston Terrier Rescue of North Carolina is dedicated to rescuing, rehabilitating, and finding new adoptive homes for Boston Terriers surrendered by private owners and obtained from shelters, humane societies, and animal welfare organizations. Rescue Boston Terriers from abuse/neglect situations, owner surrenders, animal shelters, humane societies and animal welfare organizations. Place rescued dogs in BTRNC designated foster homes or qualified foster homes of fellow rescue organizations as appropriate. Adopt dogs to approved permanent “forever” homes that meet the suitability/compatibility requirements set forth in the covenants of BTRNC. Reduce the return rate of dogs from adoptive families by ensuring that dogs are only placed in those homes that most closely match the temperament and needs of the dog. 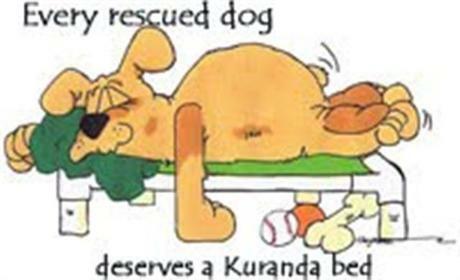 Maintain a financial base from which dogs in the BTRNC program are provided rehabilitation services including behavior/temperament assessment, training, and veterinary care. Establish and maintain a relationship with shelters, humane societies and other rescue agencies wherein reliable information and communication enables the rapid identification and relocation of Boston Terriers, which minimizes the potential for any Boston Terrier to be euthanized.